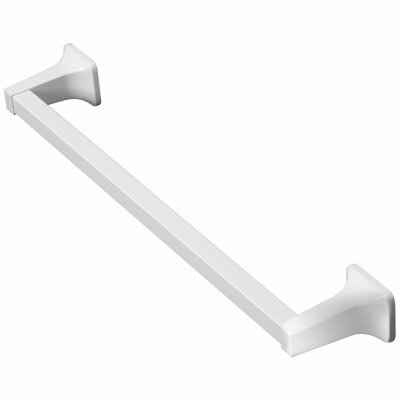 HOMEWERKS WORLDWIDE 631893 Chrome Basic Towel Bar with Brass Base, Zinc Post and Aluminum Tube, 18"
The product is 18",chromeome, Basic Towel Bar, Brass Base, Zinc Post, Aluminum Tube. Elegant design and Finish. The product is manufactured in China. 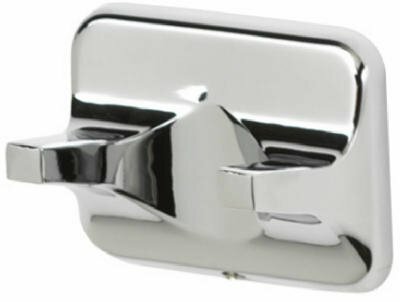 The Homepointe Toilet Paper Holder features a spot resist PVD Brushed Nickel finish that is resistant to fingerprints and water spots for easy cleaning and long-lasting enjoyment. Features zinc post and aluminum tube. Quick and easy to mount. Finish: PVD Brushed Nickel Concealed mounting Zinc post and aluminum tube Transitional style blends with most decors Quick and easy mounting. 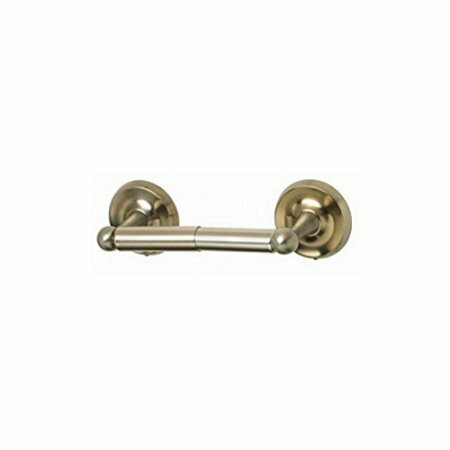 HomePointe, Chrome, Basic Double Robe Hook, Brass Base, Zinc Post, Aluminum Tube.